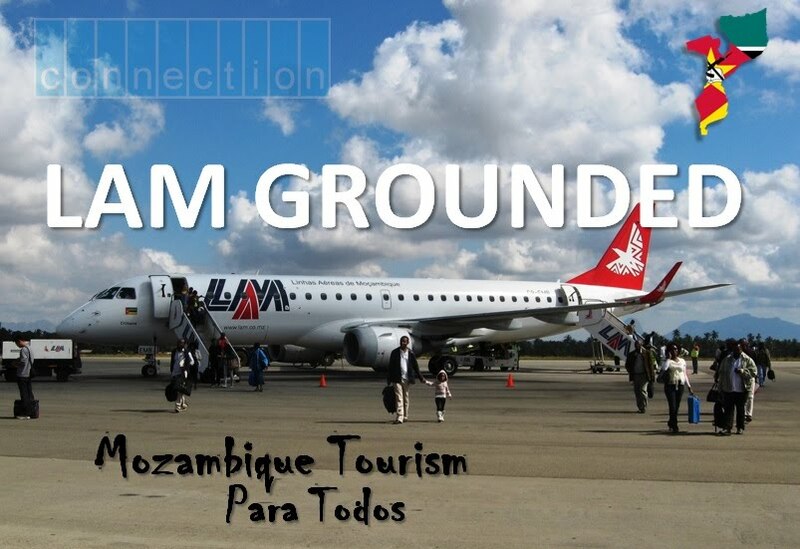 More chaos in Mozambique airports this morning as LAM flights have reportedly been cancelled countrywide allegedly due to another problem with fuel suppliers. Mozambique's Prime Minister was also affected and was unable to catch his scheduled Linhas Aéreas de Moçambique flight as all LAM planes remained on the tarmac. The defence force's plane had to be used to ensure the Prime Minister's commitments were not missed. Unfortunately, however, for other clients of Mozambique's national carrier there is uncertainty as to when they will be able to continue travelling onto their destinations as no rescheduling has yet been made and it is still unclear when suppliers will normalise supply. Even LAM staff were caught unawares by this latest fueling issue. A LAM employee, who preferred to remain unnamed, described how she arrived at work at 5am this morning to be told that there was an unspecified delay. It was only after a few hours that it became apparent that there would be no flights taking off today. When pushed regarding the cause of the cancelled flights she said that she was told it was due to a payment issue between LAM and the fuel supplier. This is the second day running flights have been affected with over 300 passengers missing their flights yesterday due to the same fuel issue. This latest blow to the Mozambican Aviation industry occurs only a week after LAM's only other competitor, Fastjet, recently announced $10 million dollar emergency funding to keep its planes in the air. Despite the problems both airlines face they recently announced a signed memorandum of understanding establishing a partnership between the country's only two major carriers.